2018 – 02/23 – What is job cost reporting? Does your company do contract work? If so, consider using job cost reporting to improve financial efficiency and profits. This management accounting tool can benefit many businesses, from homebuilders and architects to contract manufacturers and auto body shops. An effective system starts with smart estimates and forethought to properly code, allocate and compare expenses throughout the life of the project. As your business grows, we can help you rely less on gut instinct and more on solid facts from an effective job costing system. If you hired from certain “target groups” in 2017 and obtained proper certification, you can claim the Work Opportunity tax credit (WOTC) on your 2017 return. Also keep the WOTC in mind in your 2018 hiring. Despite its proposed elimination, the credit survived the final version of the Tax Cuts and Jobs Act that was signed into law in December. Examples of target groups include qualified veterans, the long-term unemployed, ex-felons and certain government assistance recipients. 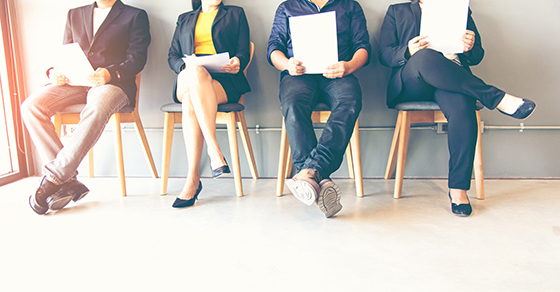 The credit ranges from $2,400 to $9,600 per hire. Contact us for more information. If you moved for work-related reasons in 2017, you might be able to deduct some of the costs on your 2017 return. But if you move in 2018, the costs likely won’t be deductible. 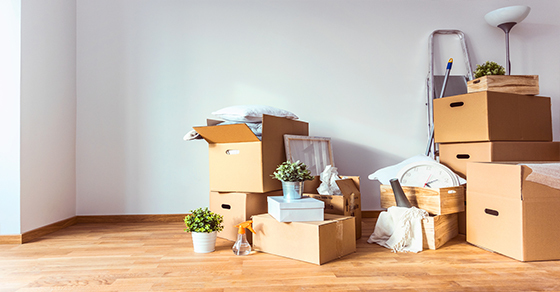 The Tax Cuts and Jobs Act suspends the moving expense deduction for 2018–2025, except for military members in certain situations. To deduct 2017 work-related moving expenses, you must pass a distance test and a time test. Deductible expenses generally include such costs as move-related travel (but not meals) and packing and transporting your personal property. For more details, contact us. Business owners: A Simplified Employee Pension (SEP) may give you one last 2017 tax and retirement saving opportunity. 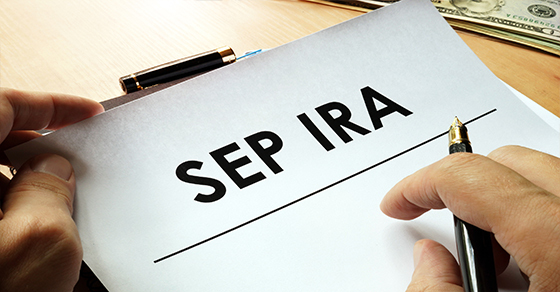 You can establish a SEP IRA for 2017 and make 2017 contributions as late as the 2018 due date (including extensions) of your income tax return. Contributions are discretionary and may be as large as $54,000 for 2017. Generally, other types of retirement plans must have been established by Dec. 31, 2017, for 2017 contributions to be made (though many also allow 2017 contributions in 2018). Additional rules and limits apply. Contact us for details. Bonus depreciation allows businesses to offset the costs of investing in equipment and other qualified assets more quickly. Claiming bonus depreciation on your 2017 tax return may be particularly beneficial. Why? Deductions save more tax when rates are higher, and most businesses’ tax rates will go down in 2018 under the Tax Cuts and Jobs Act. How much can you save? The break allows additional first-year depreciation of 50% or 100% for 2017, depending on when the asset was acquired and placed in service. Contact us for details. With rising health care costs, claiming whatever tax breaks related to health care that you can is more important than ever. But there’s a threshold for deducting medical expenses that may be hard to meet. Fortunately, the Tax Cuts and Jobs Act has reduced the threshold from 10% of adjusted gross income to 7.5% for 2017 and 2018. Contact us if you have questions about what expenses are eligible and whether you can qualify for this itemized deduction on your 2017 tax return. 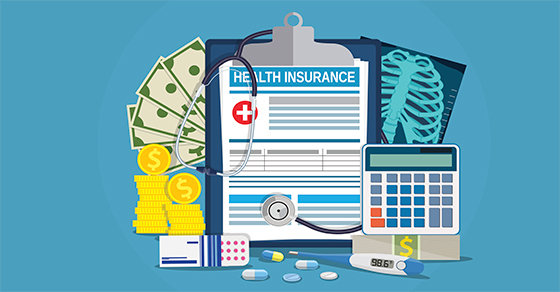 We can also share tips for maximizing your 2018 medical expense deduction. The Surface Transportation and Veterans Health Care Choice Improvement Act of 2015 changed the due date for filing FinCEN Form 114 [Report of Foreign Bank and Financial Accounts (FBARs)] to April 15 of the following calendar year, with a six-month extension to October 15 allowed. (Previously, the due date was June 30 of the following calendar year, with no extension allowed.) Recently, FinCEN announced that 2017 FBARs will be due on 4/17/18, which is the same date 2017 federal income tax returns are due. However, taxpayers who fail to file their FBARs by that date will be granted an automatic extension to 10/15/18—a specific request for extension will not be required. The announcement can be found at www.fincen.gov/sites/default/files/shared/FBAR_Due_Date_Clarification_PD02-02-2018.pdf . If you itemize, you can deduct either state and local income taxes or state and local sales taxes. 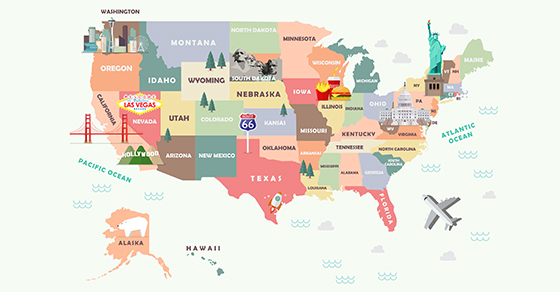 Deducting sales tax can be valuable if you reside in a state with no or low income tax or purchased a major item, such as a car. The deduction for state and local taxes (including income or sales tax, as well as property tax) had been on the tax reform chopping block. It survived, but, for 2018 through 2025, the Tax Cuts and Jobs Act imposes a new limit: Your total deduction for all state and local taxes combined can’t exceed $10,000. Contact us to learn more. 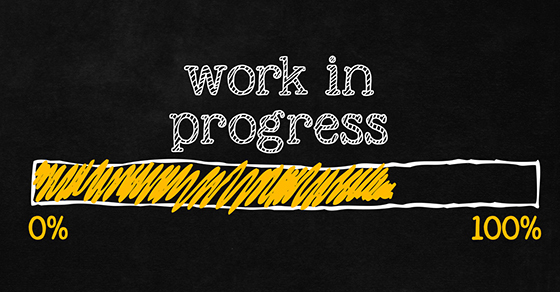 Auditors closely evaluate how you report work in progress (WIP) inventory. Why? WIP relies on management’s estimates. Inexperienced or dishonest managers sometimes inflate these estimates, which makes the company appear healthier than it really is. 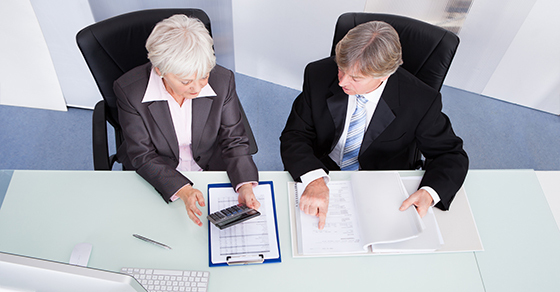 Auditors consider whether allocations of materials, labor and overhead cost appear reasonable. 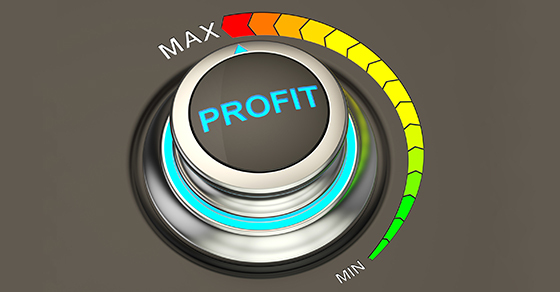 They also monitor how revenue is being recognized based on product sales or the completion level of outstanding work. We can help you make reliable estimates and understand how to report WIP and revenue with confidence.